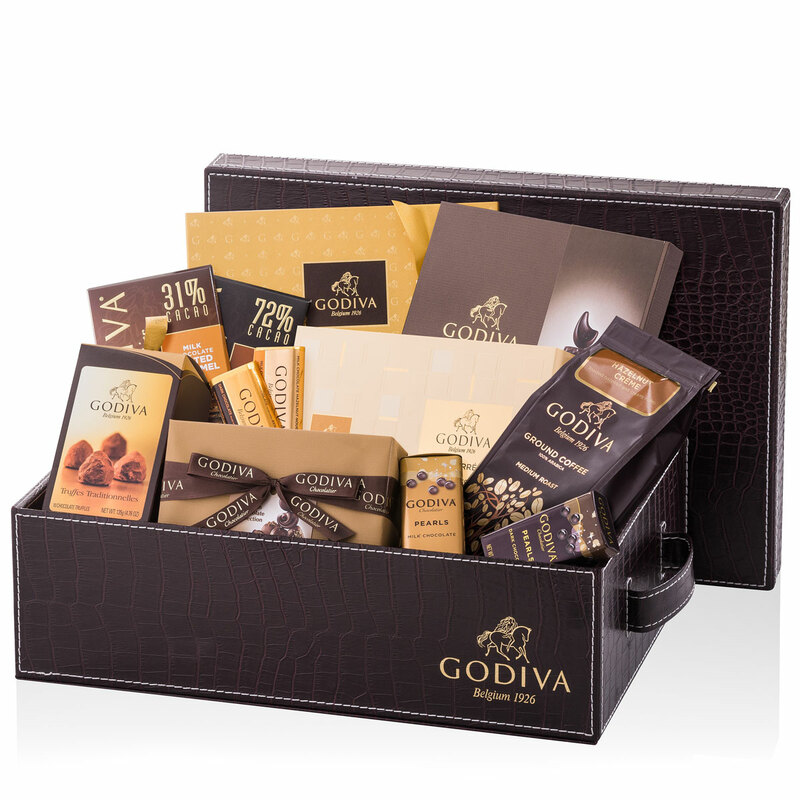 This Godiva Executive Gift Hamper is the perfect way to express your esteem for important business associates, colleagues, and VIP clients. 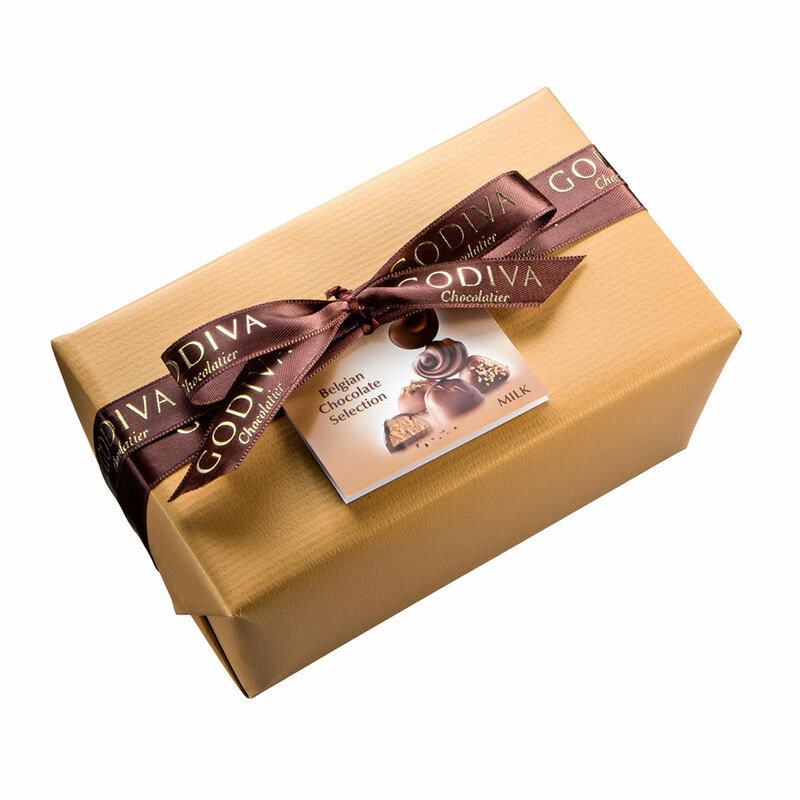 It is also an excellent corporate gift for the holidays or as group gift for offices. The leather luxury basket is packed with Godiva delicacies of Belgian top quality: pralines, chocolate truffles, biscuits, coffee, chocolate pearls, etc. 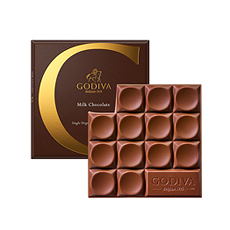 The classic 'All Milk' ballotin offers 500 g of pure milk chocolate pleasure. 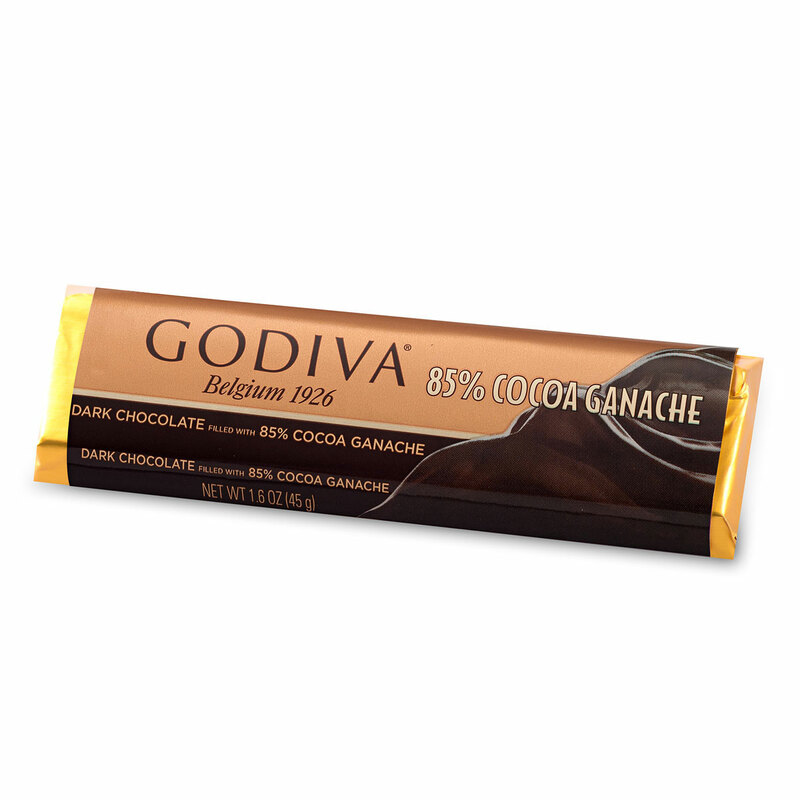 This ballotin is the dream of every fan of milk chocolate. 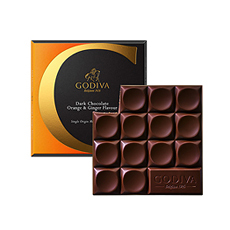 But also lovers of dark chocolate will find what they're looking for in this gift basket. 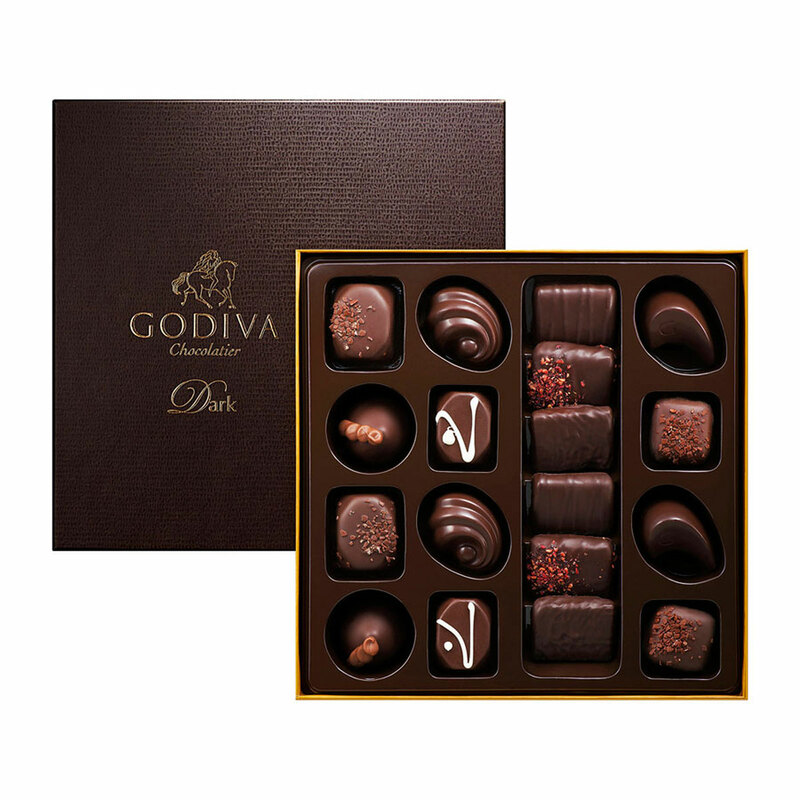 The gift box 'Connoisseur All Dark' offers 18 delicious pralines in dark chocolate with the most delicious fillings. 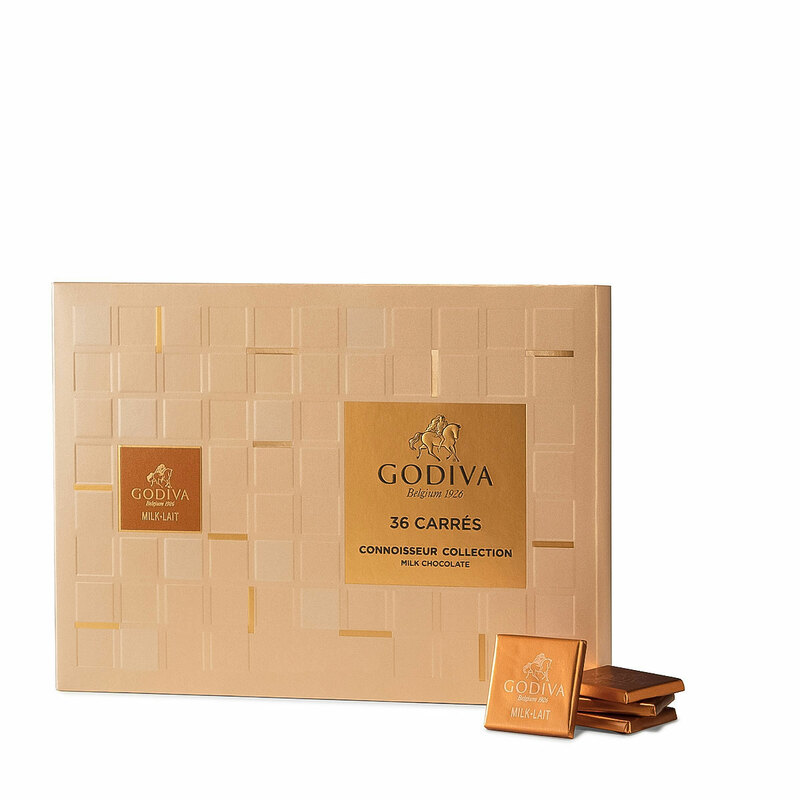 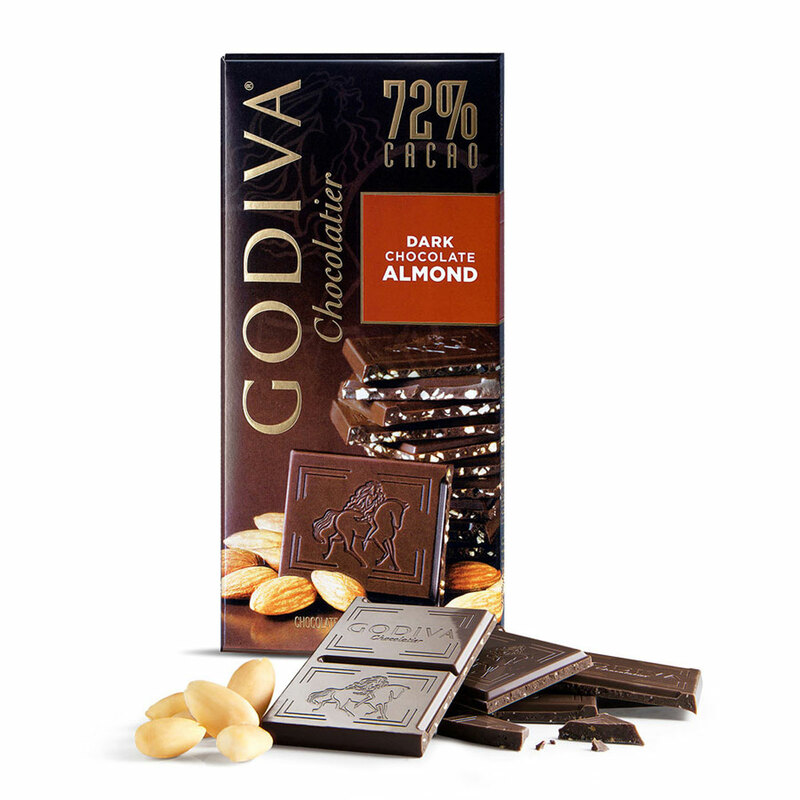 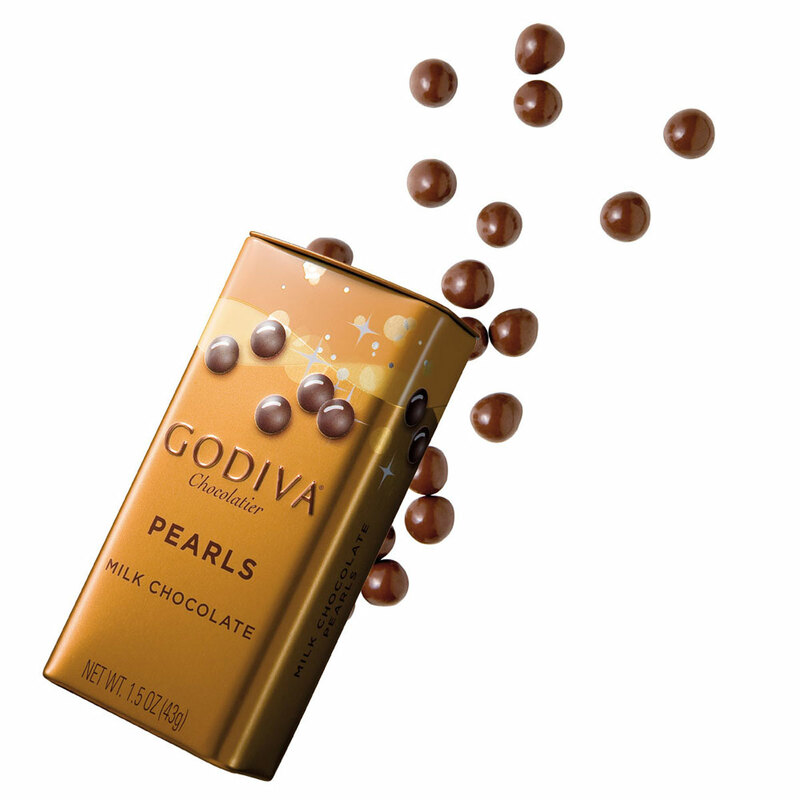 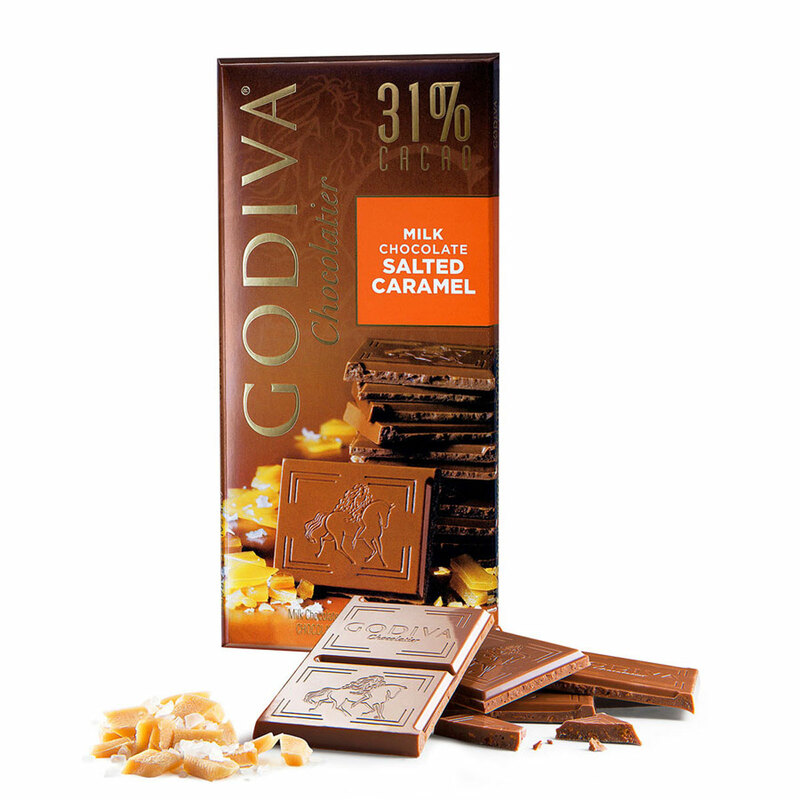 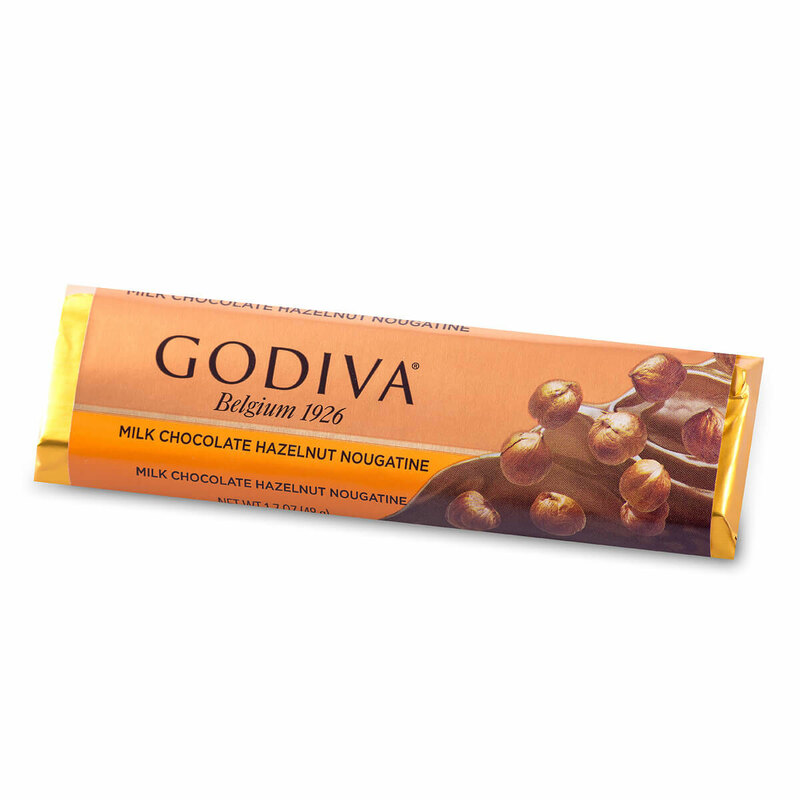 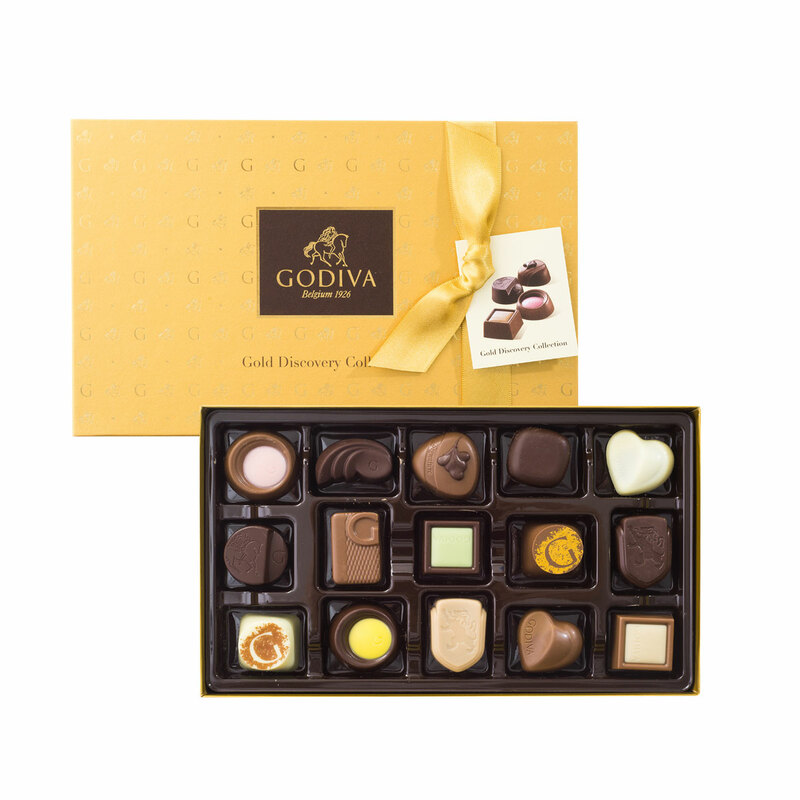 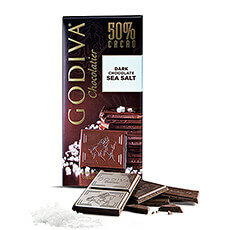 The Gold Discovery Box offers a completely new dimension of the classic Godiva chocolate. 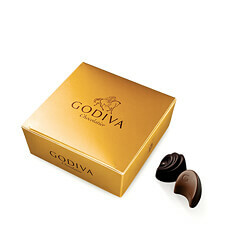 A sleek design and some new flavours ensure an intense chocolate experience. 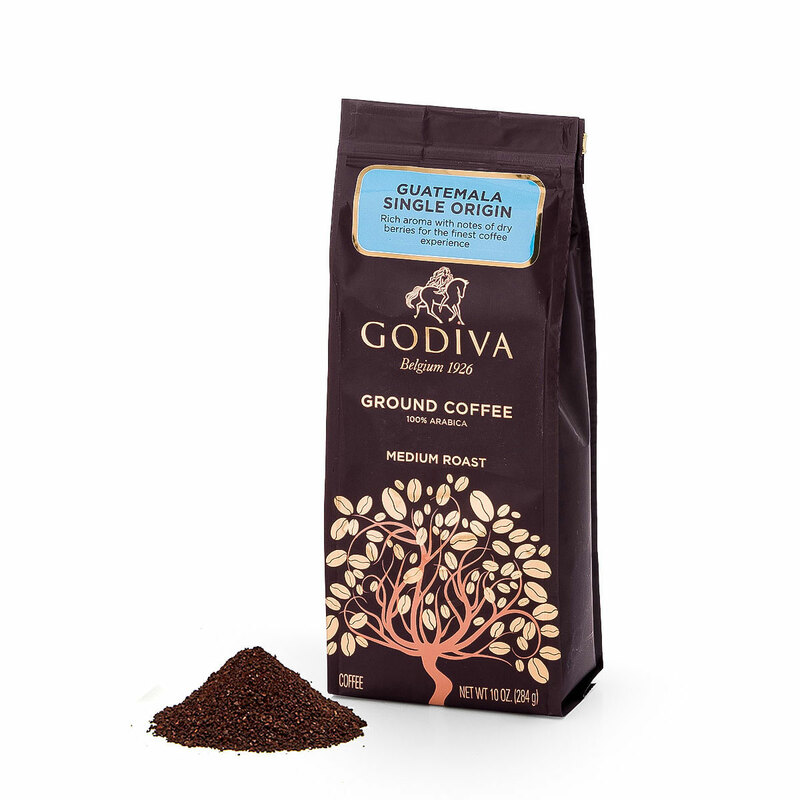 The powerful chocolate flavorus reach unprecedented heights in combination with a cup of delicious Godiva Hazelnut Cream coffee. 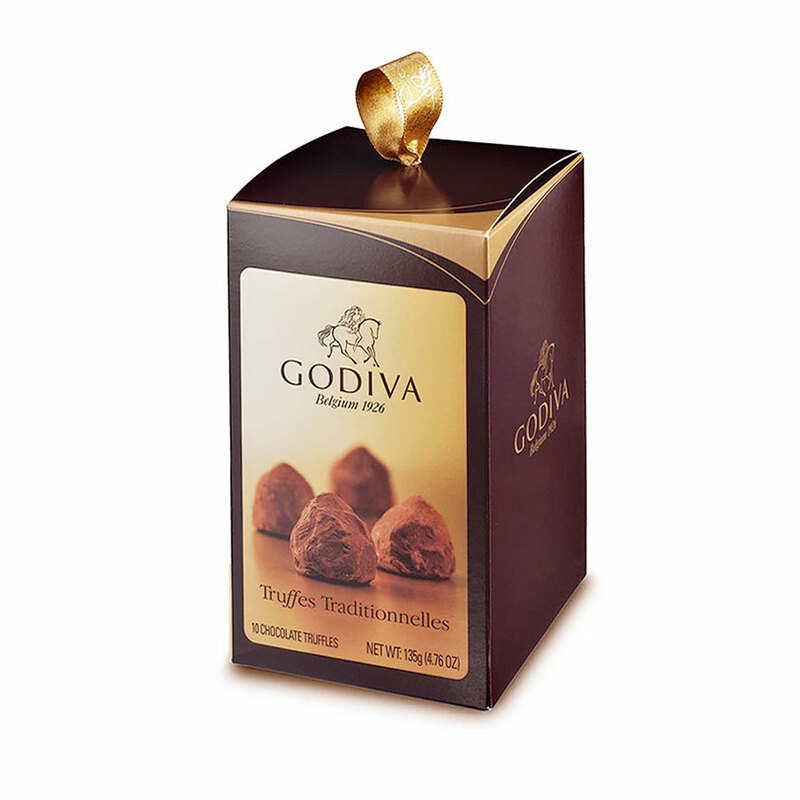 Also the carrés of milk chocolate and the delicious chocolate truffles dusted with cocoa powder leave no chocoholic unaffected. We finish in beauty with a bar of dark chocolate with ganache, a bar of milk chocolate with praliné, dark chocolate pearls and milk chocolate pearls.